Q & A: How Can Social Media Support Experiential Marketing? Q: How can social media be used to support experiential marketing events? A: In 2014, companies everywhere are tapping into social media channels to engage their consumers. By integrating social media with experiential marketing, companies can connect with their audience from the first moment of contact, and use social media to access consumers’ likes, dislikes, and spending habits. For this purpose, Factory 360 has designed FactorySnap, a fun, mobile, photo activation app that brings brand experiences to social media. Rather than asking consumers to “like” a brand or product on Facebook in exchange for a free gift, consumers at experiential marketing events can use FactorySnap to take unique branded photos and send them to their favorite social media networks. 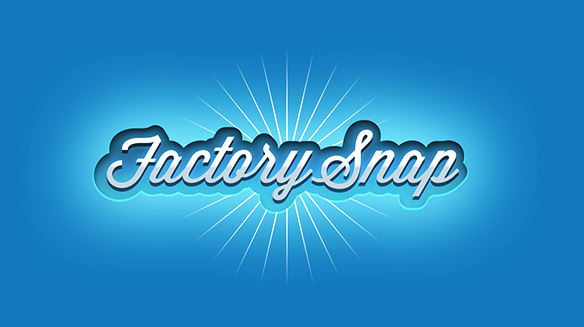 Once FactorySnap users post their pictures, the Factory 360 marketing team can automatically track the post and access users’ email addresses for future follow-up.